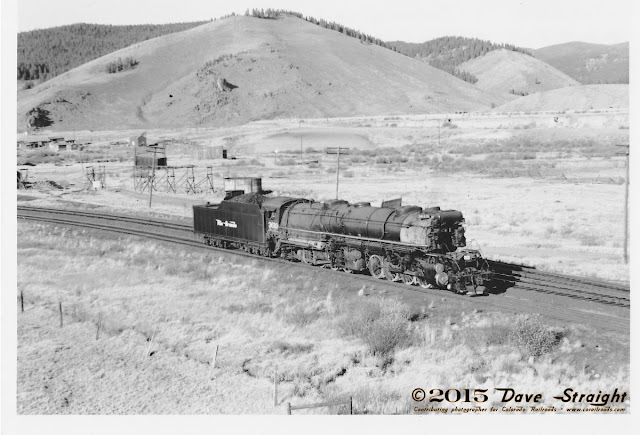 Colorado Railroads: How Does A Cog Railroad Work?  Visitors looking to do something to do along Colorado's Front Range don't have to look very far to find anything. Yet there is something that is uniquely Colorado right in the middle of the Front Range. Long before there was a state called Colorado, or even a Denver City, people knew of a mountain far into the Kansas Territory called Pike's Peak. The cry of the 1859 Gold Rush was, "Pike's Peak or Bust!" Today, Pikes Peak presides over the 2nd largest city in the state, Colorado Springs. Like the settlers of 150 years ago, it is the first landmark that people from the east look for in their trek westward across the plains. Early visitors could hike to the top, and later a burro train would carry folks to the top. In 1889, Zalmon Simmons (as in Simmons mattresses) started the Manitou and Pikes Peak Railway. 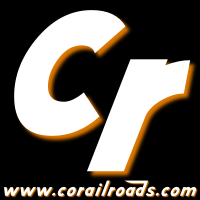 Using a Abt rack system to climb the mountain in a fraction of the time and distance it would take a regular adhesion locomotive and cars, the railroad first began carrying passengers to the top in 1891. 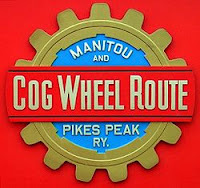 The cog railway saved so much time it was possible for any tourist to make the excursion to the top a day trip, turning it into the first-rate tourism attraction it is today. Maintaining and operating a rack system makes for some interesting workings, interesting enough for Trains Magazine to use their fledgling TrainsTube service to show their subscribers and the world how the Cog Wheel Route actually works, starting with a view from between the rails at how the cog mates with the track. The video also shows one of the most curious workings: how the switching works when you have a rack in the middle that must synch up with the teeth that it connects to. It's worth the time to take a look at this Swiss and American technology that continues to prosper on Pikes Peak 120 years later.